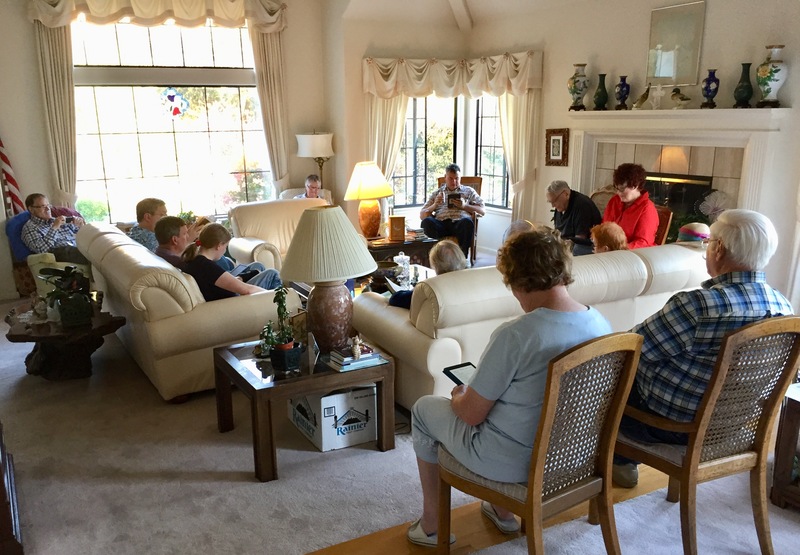 Since the St. Andrew’s Episcopal Church (Saratoga, California) Shakespeare Reading Group started meeting in 2012, we have read almost all of the Bard’s plays at least once. 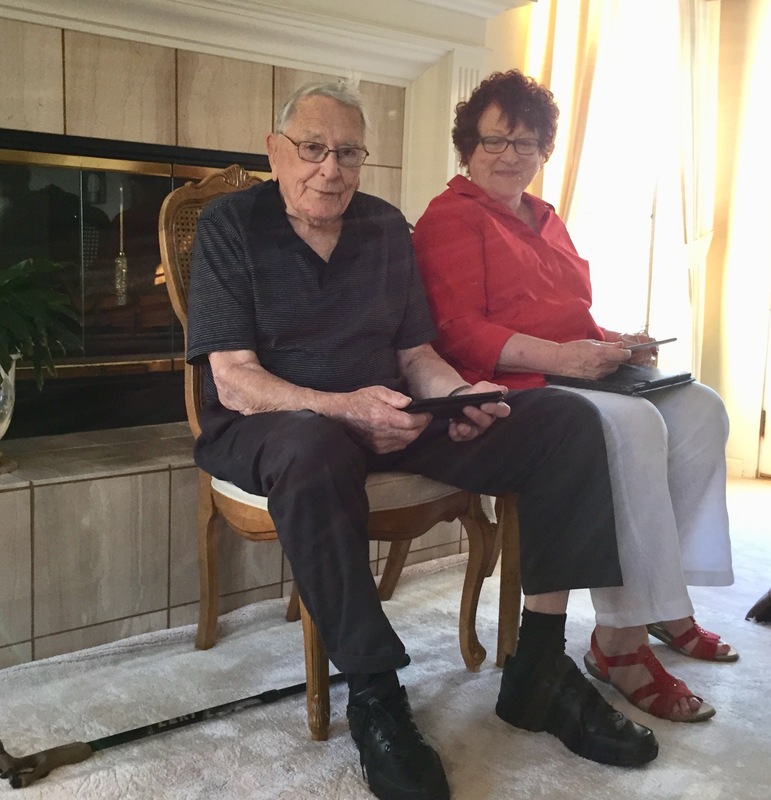 We meet about every two months for a potluck dinner and to read a play – taking turns hosting. Since April, we have been reading one of Shakespeare’s early hits, the three play history series on Henry VI and the Wars of the Roses. Our group of 13 last night ranged in age from 92 to 16 years. I am the group Mentor – sending out recommended reading and movie links in advance, assigning roles, and giving an overview on each play before we read. The Rev. Stephenie Cooper prepares a role analysis to keep us from having too many readers being assigned roles who speak with each other. Melita Thorpe is in charge of the theater program for the parish. Some of us read from paper books and others from iPads. The favored roles in our group are the evil characters. Our 16-year-old reader of Richard of York (the future Richard III) enthusiastically murdered most of the other characters. John Watson-Williams, our 92-year-old reader, asked to read the role of the classic politician Warwick the Kingmaker. I read King Edward IV whose unwise marriage to Elizabeth Woodville changes his reign. My husband John Plocher read all of the messenger roles in his usual energetic and irreverent style. We had a delightful evening!